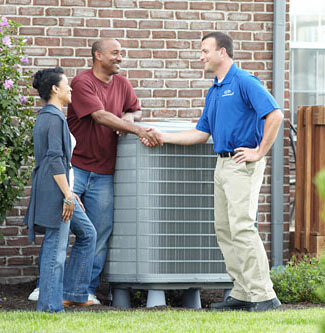 Buying a new air conditioning system is a big decision. There are many things to consider during the purchasing process. With a new air conditioning system, you can enjoy the cost savings that come from increased energy efficiency year after year. Does your system undergo frequent repairs? Has your system experienced a major component failure? Are you continually receiving high electric bills? Is your air conditioner working harder to keep your home cool? System type - straight cool or heat pump? Efficiency - what efficiency rating is recommended? Additional rebates - are other rebates available? Warranty - how long are parts and labor covered? Price - be sure final costs include any changes to your home's electrical or duct system and ask if duct size is appropriate for your new system. 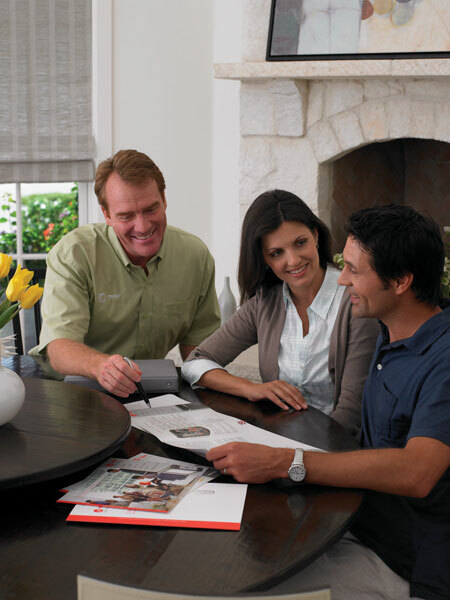 When shopping for a new air conditioning system, it's important to find one that best fits your household's needs. A cooling system must be designed and sized correctly, and installed so that you reach the highest air conditioning efficiency possible. Too many California customers suffer the loss of savings due to improper sizing and/or installation. Classic Plumbing, Heating & Air Conditioning is a local Hudson Valley air conditioning contractor that you can trust to deliver the best product for your situation. Call us today at (845) 567-3396.